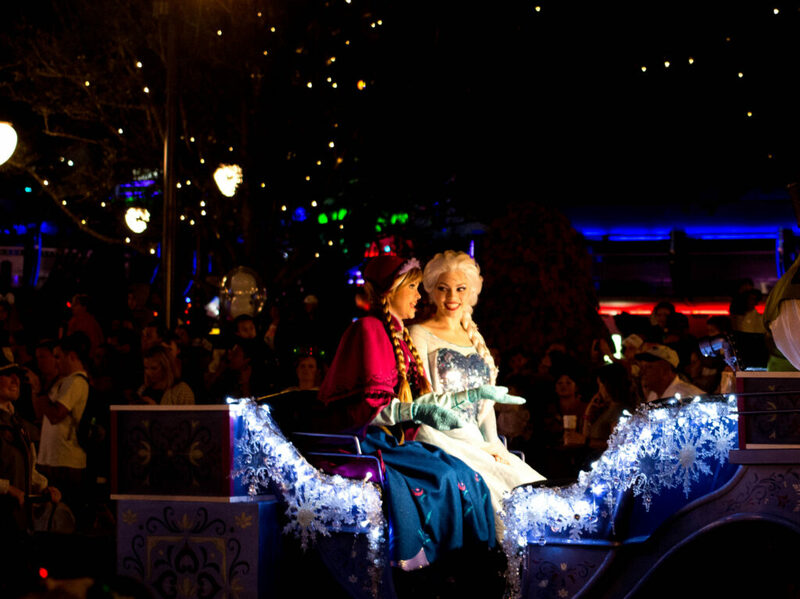 10 Tips for Mickey’s Very Merry Christmas Party! Hello everyone, and happy Wednesday! As you know from my Trip Recap when I went to Disney World a month ago we went to Mickey’s Very Merry Christmas Party! It was my first time going, and while there were still some things I didn’t get a chance to see, I thought today I would give you some tips! I learned a lot from going and wanted to do mostly things that were special for the Party, but I came back with a lot of information! I’m sharing 10 tips below, in no particular order! The Christmas Party starts at 7pm, and goes until Midnight. Spend the morning sleeping in, touring resorts or at Disney Springs! That it what I had planned for us on our trip, and I think it worked really well! Everyone slept in except me and Ethan (because we were having pictures taken) and we spent the morning relaxing, visited the Grand Floridian, and enjoyed lunch at our resort at Kona Café! This goes hand in hand with #1, but you can actually get into Magic Kingdom as early as 4pm! Again, this is what I had planned, so we actually got about 8 hours in the park, which is pretty much a normal day! 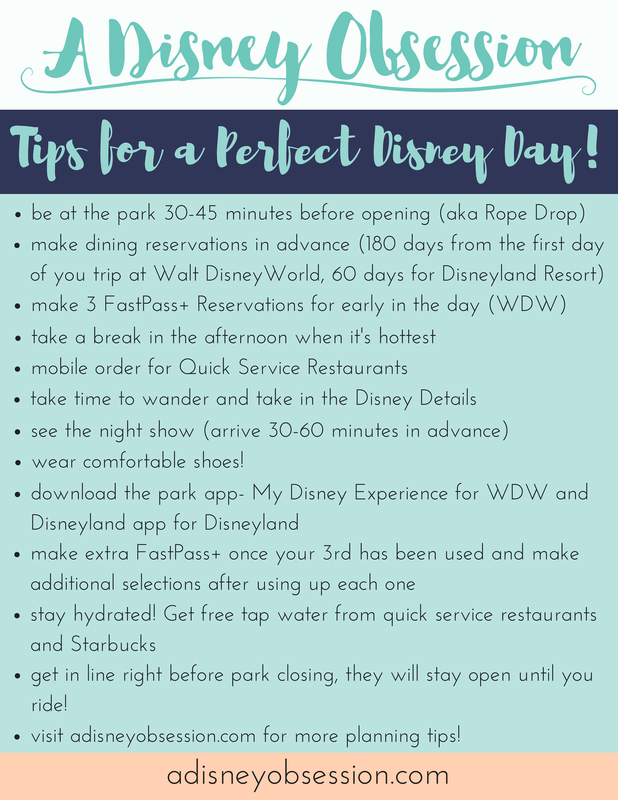 If you are following tips #1 and #2, make sure to head to the correct entrance when going into the park! The event entrance is marked about the “turnstiles” and are usually to the far right. 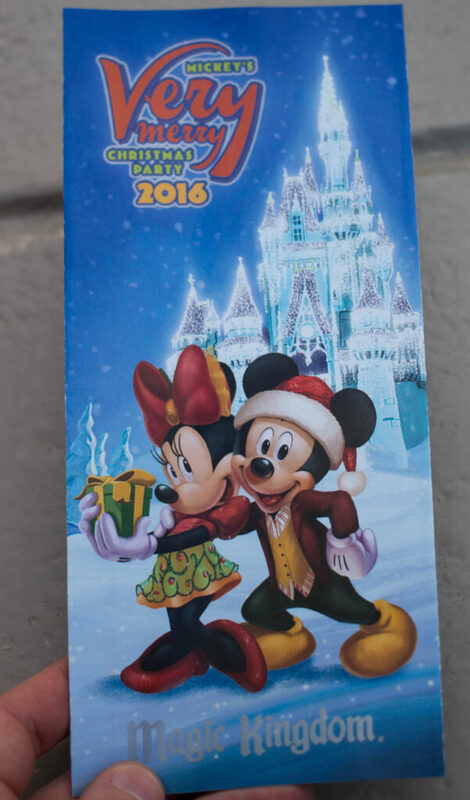 This way you will be using the Mickey’s Very Merry Christmas Party ticket from you Magicband, and not a regular day ticket by accident! Again, if you are planning to go into MK early, make some Fastpasses! you can only make them until 6pm, so make sure to note this in advance, and think through the FP+ windows in advance! You cannot make two FastPasses overlap in time, so make sure to pay attention when booking them. I only made 2 FP+ between 4 and 6pm because of the FP+ windows, but we did some other rides during this time too! We went to the Christmas Party the night of the election, so I thought it wouldn’t be very busy (ha!). I was surprised when people had already saved spots for the first parade more than an hour before it started, so we quickly grabbed spots! The good thing about picking a spot on Main Street to watch the first parade and getting there early is that you get to see everything else in the meantime! 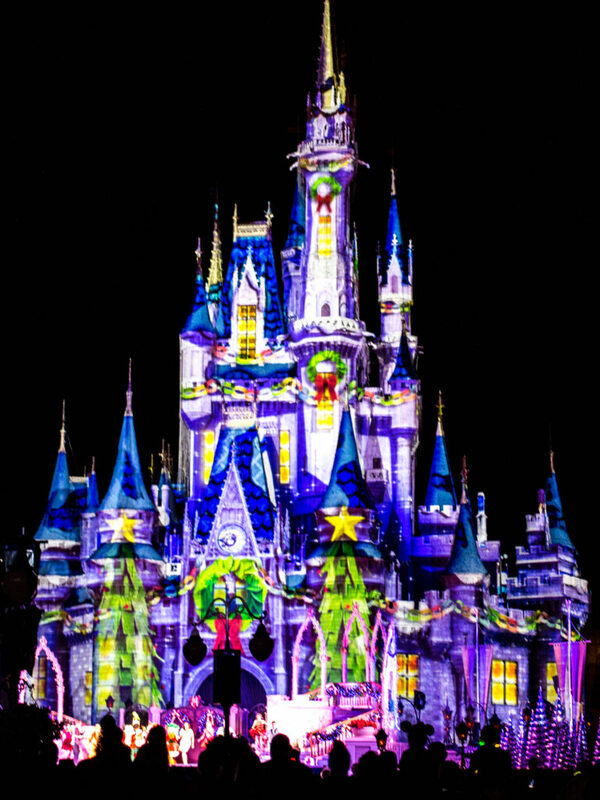 While we were waiting, we saw the castle lighting, and the stage show! Another good reason to watch the first parade is just that, it actually runs twice! I talk a bit more about it in the video at the bottom, but the parade is really great, so it would be fun to see it twice! I only ended up seeing a bit of the second parade, but it was fun to see those parts again! 6. Grab some snacks while you wait! Free cookies and drinks are included at Mickey’s Very Merry Christmas Party, and waiting for the parade is a perfect time to enjoy some! If you are with multiple people, save spots and have someone grab the treats! This year was actually the first year they offered different snacks at each station, and I really wished I tried them all! Locations were marked with a giant candy cane blowup post, so it was easy to find. After Holiday Wishes, don’t give in to the fatigue! Stay in the park, and you’ll find 5 minute wait times! After the fireworks, we motored through a bunch of rides because of the short wait times, and it was awesome! In an hour I believe we did Buzz Lightyear, Mad Tea Party, Winnie the Pooh, Haunted Mansion, and Pirates. I might even be missing something, but it was a lot of fun! We also grabbed some cookies and sat for a bit to watch some of the parade. 8. Not everything is open! This is definitely something I hadn’t thought about in advance. I thought we would head to Cosmic Ray’s for dinner because it has so many options for dinner, but not all of the Bays were open! Instead of having 5 menus to choose from we had 1. It wasn’t a problem, I just didn’t think about not everything being open during the event! 9. Meet Characters Early… or Late! If meeting characters is something you want to do at the Christmas Party (we didn’t have time), make sure to get in line early! Lines can get very long, very fast. If there are other things you’d like to do at the beginning of the Party, save meeting characters for the later hours in addition to going on rides. 10. Spend some time on Main Street! 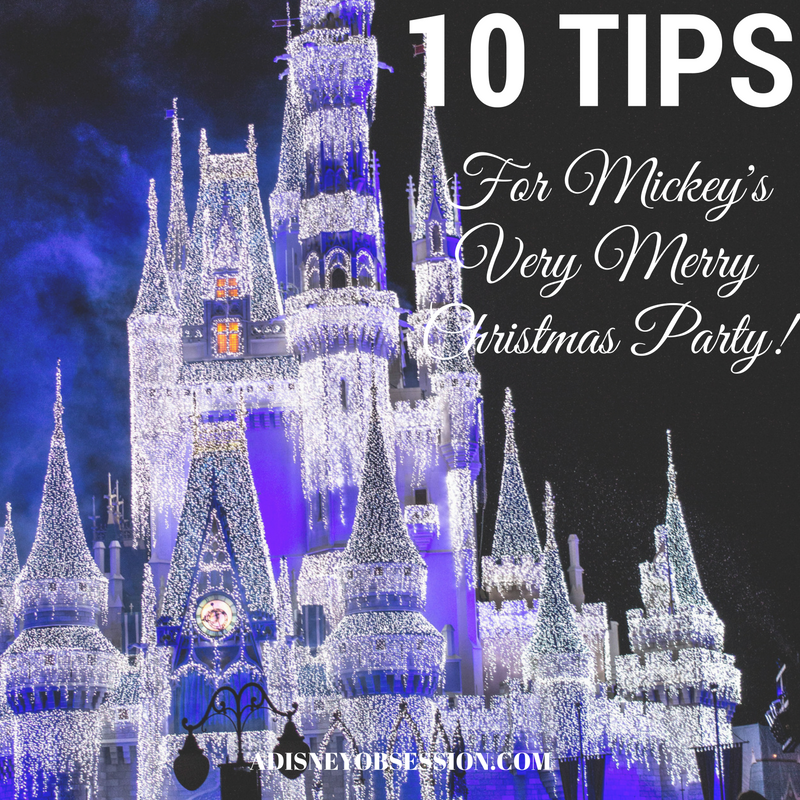 That wraps up my 10 tips for Mickey’s Very Merry Christmas Party! 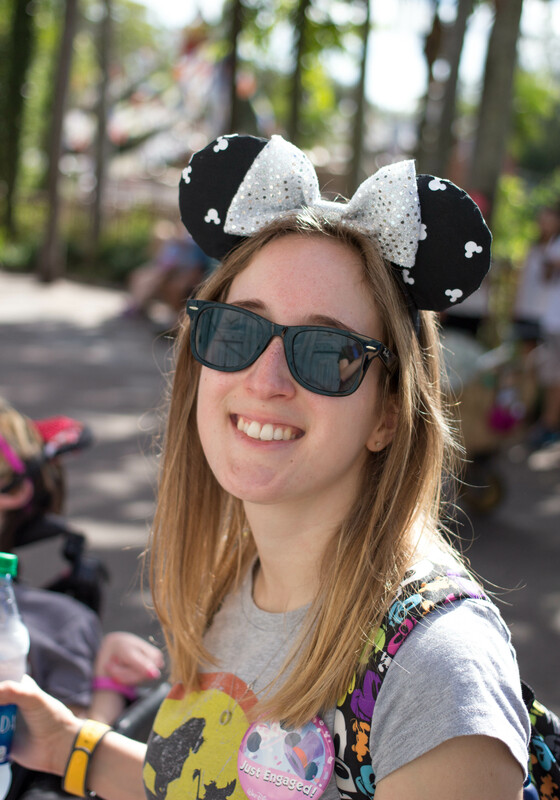 I hope you enjoyed taking a look at some of my recommendations, and if you’ve ever been to MVMCP, what tips would you give? Let me know in the comments!